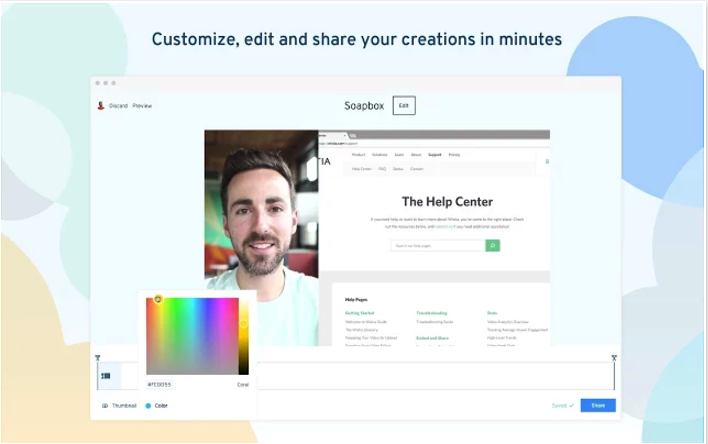 Soapbox is an excellent free Chrome extension from Wistia that allows you to easily create and share screencasts. You can use it to create tutorials and educational screencasts to share with your students. The process is simple and easy and does not require any technical knowledge. Soapbox records both your screen and your webcam simultaneously and then enables you to switch between the two. You can either use the ‘split-screen' view where the screencast feed is side by side with the webcam feed or you can show just your cam or your screencast. Soapbox provides you with a number of editing features that enables you to edit and customize your videos. These include the ability to trim the start or end of videos to focus on a specific part of the video. You can also create custom video thumbnail and include links at the end of your video. And when your screencast is ready you can share it with others. 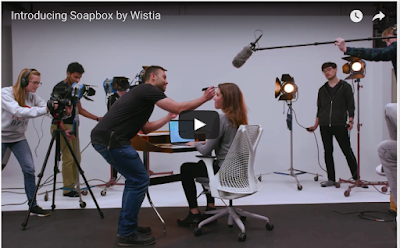 Watch the video below to learn more about Soapbox.